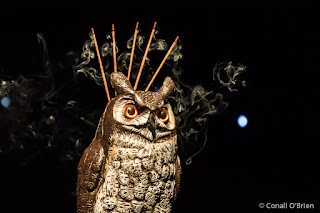 The scent of nag champa emulating from possible dust clouds set the stage for an evening with Chris Robinson Brotherhood. 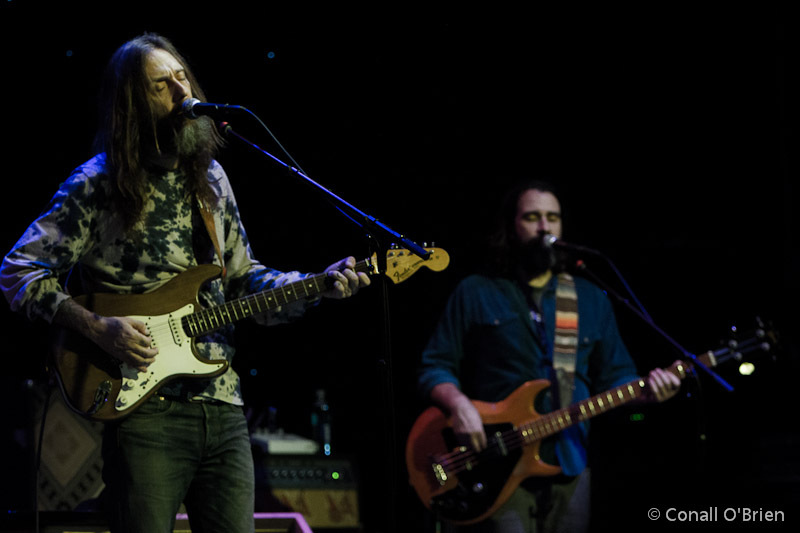 A crowd of mostly mesmerized folks dropped into Infinity Hall in downtown Hartford, CT to catch The Chris Robinson Brotherhood on their seemingly never ending fall/winter/spring tour. 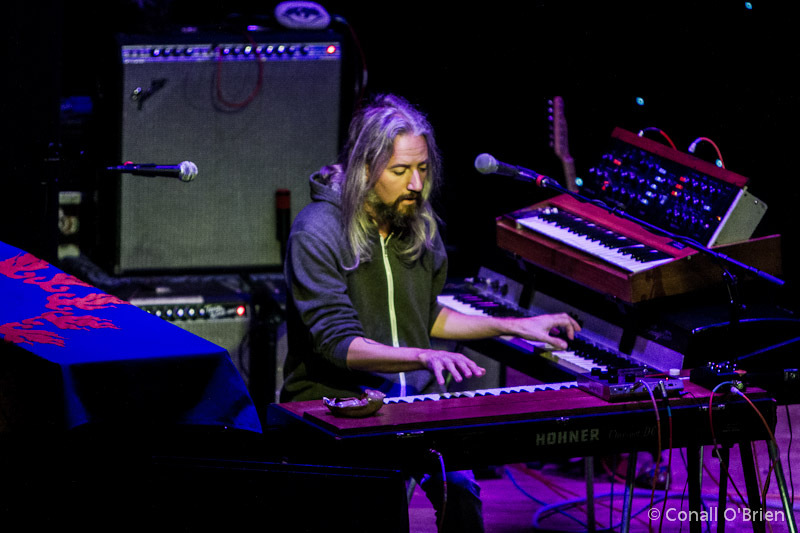 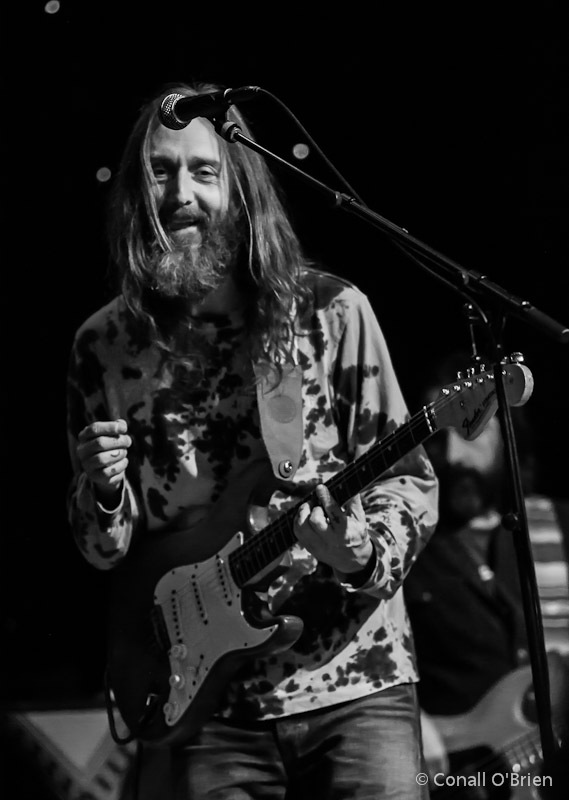 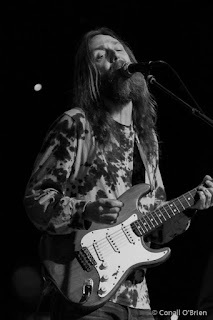 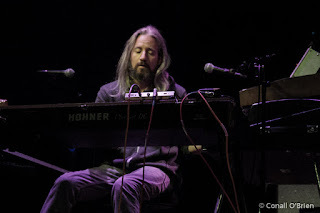 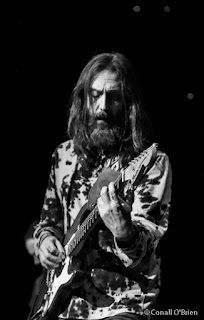 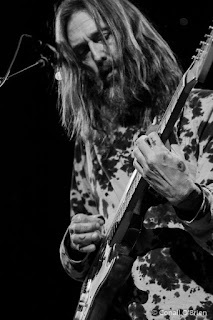 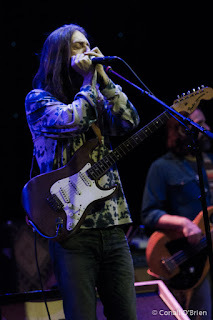 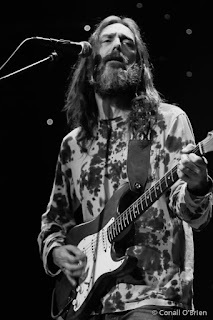 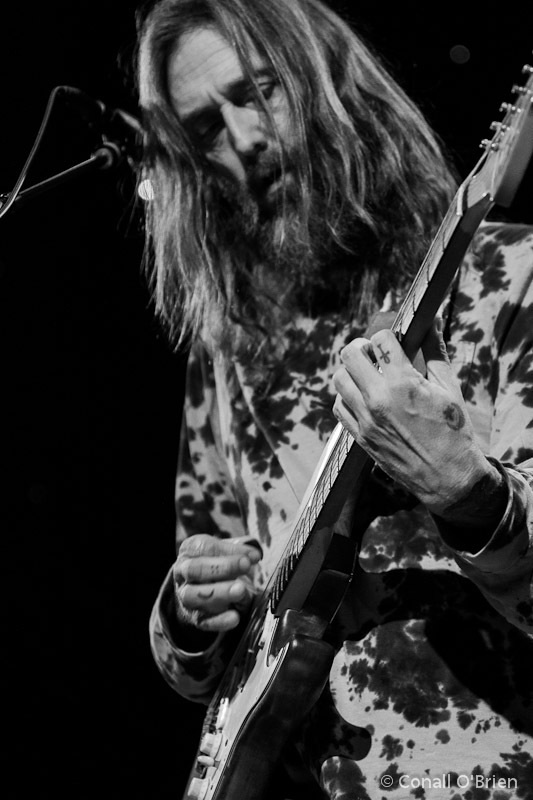 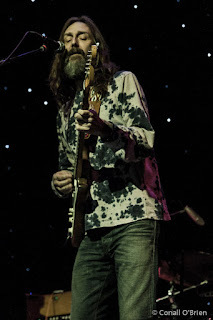 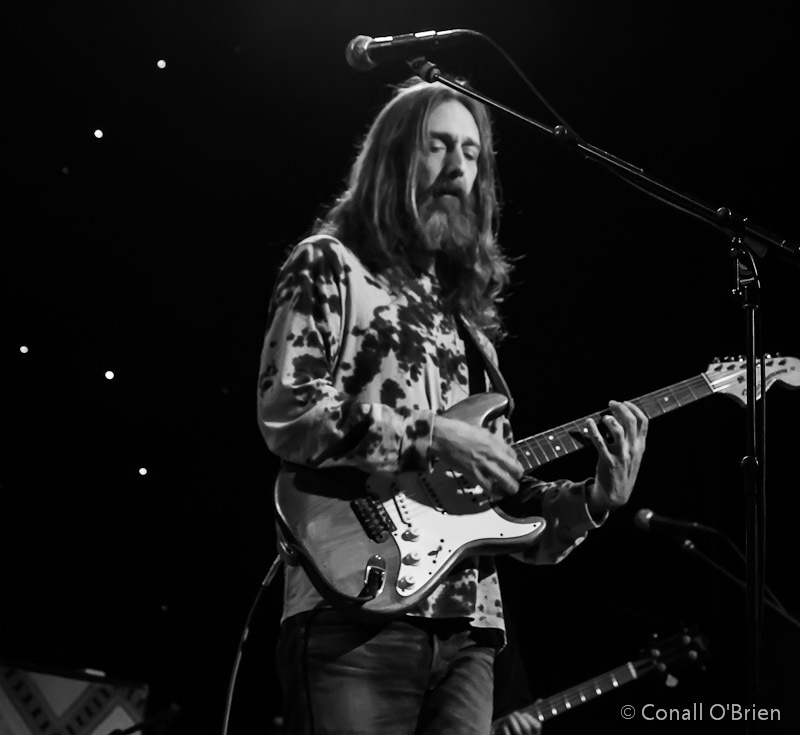 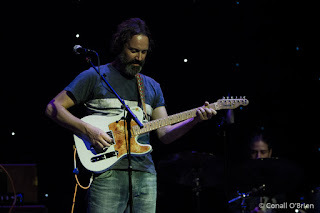 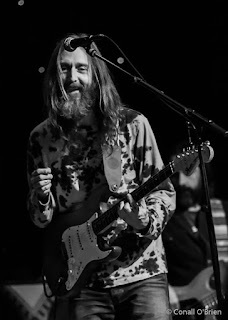 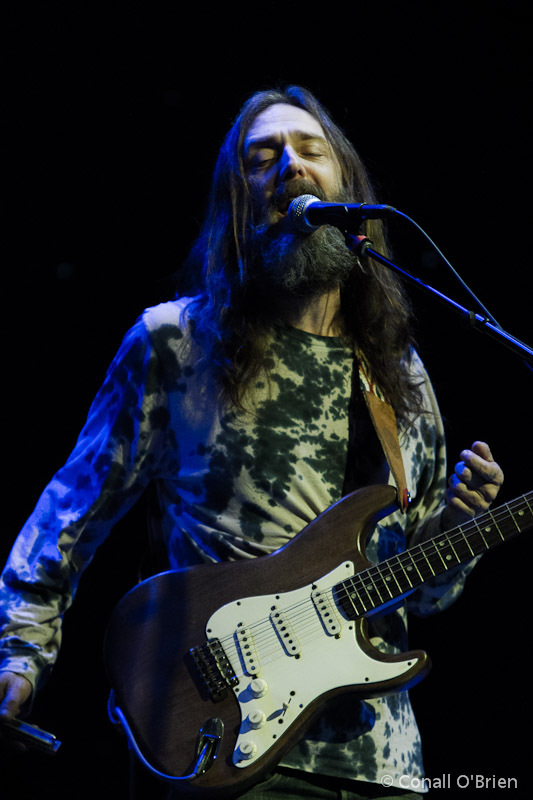 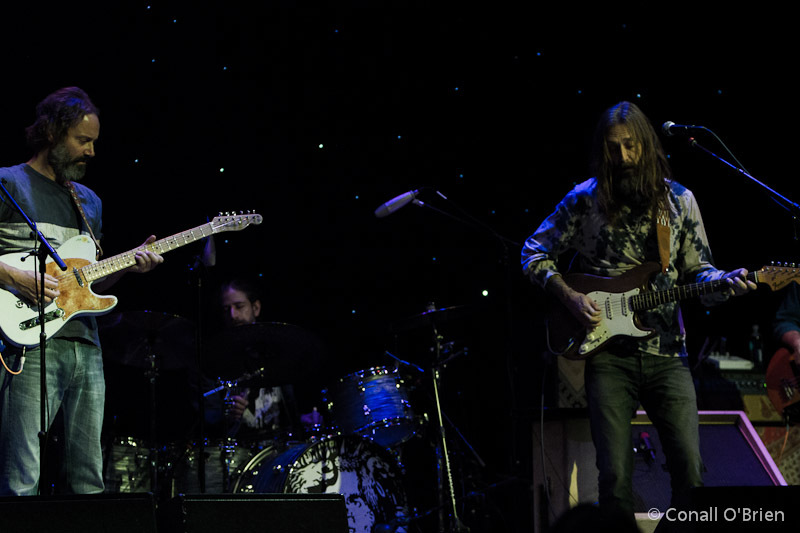 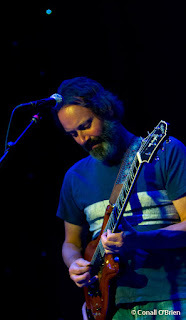 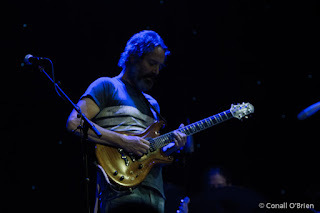 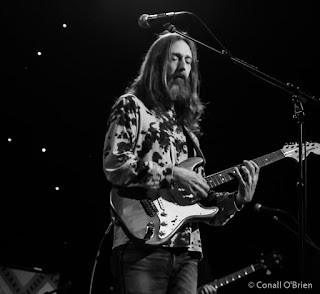 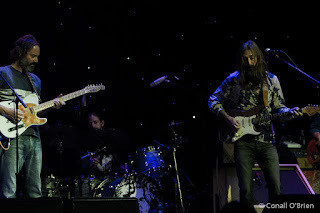 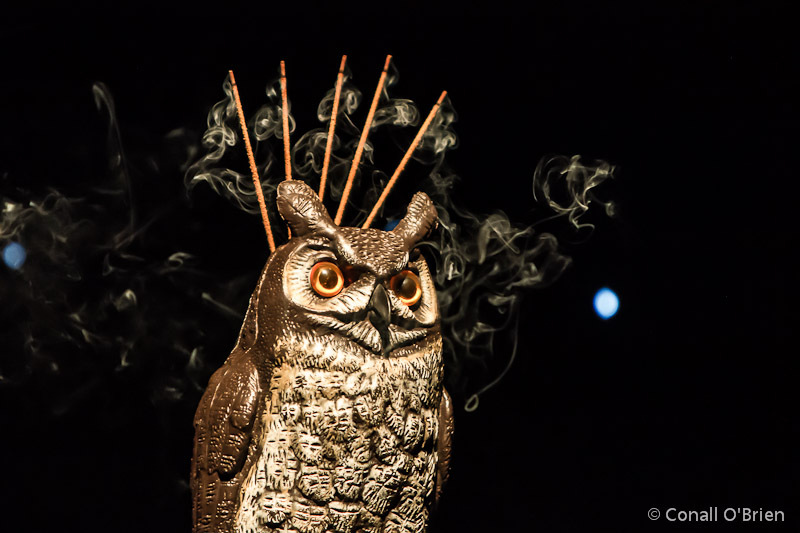 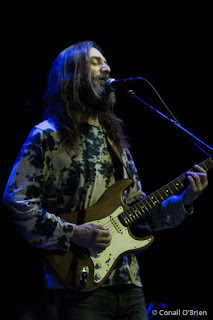 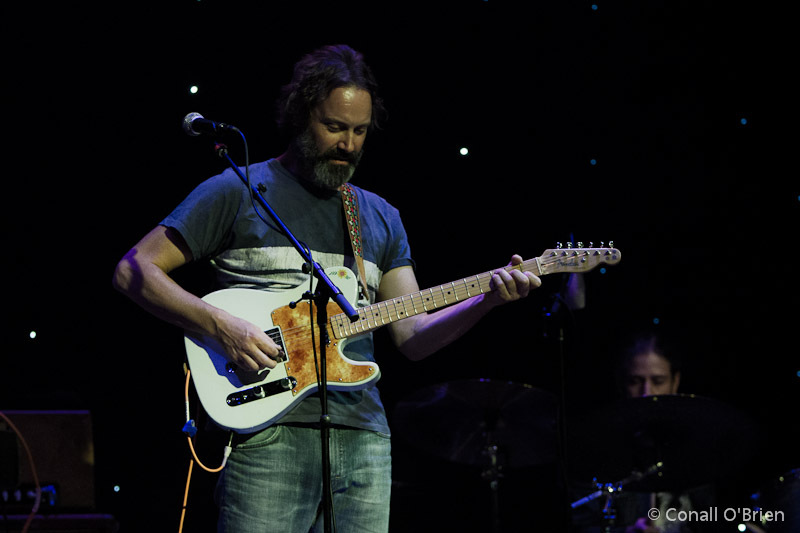 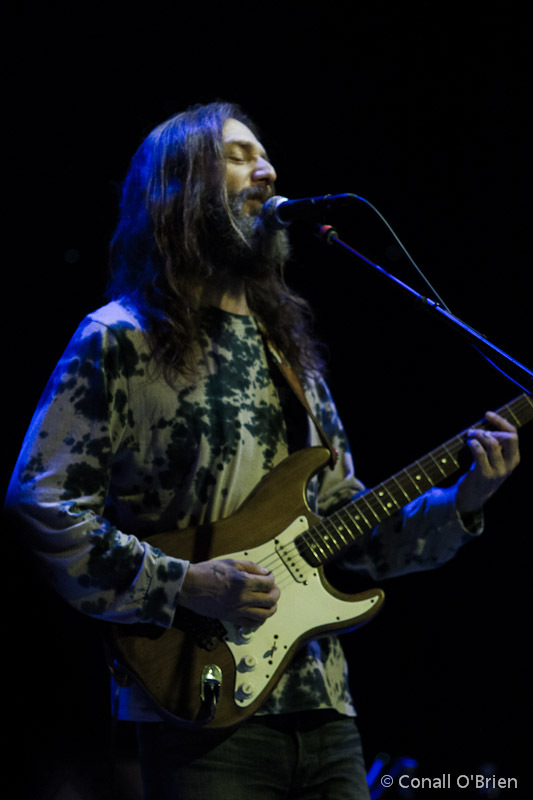 Infinity Music Hall and Bistro is a favorite spot for those who have visited, and on this Saturday the fans were both energized and primed for some psychedelic folk blues from Northern California's The Chris Robinson Brotherhood (CRB).